Our main show site is situated next to Crews Hill train station in Enfield, Middlesex. 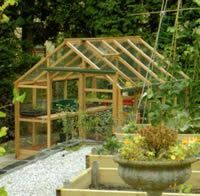 We are a family business and have been operating for over eighteen years selling a wide range of standard and made to measure buildings, produced by Britain's leading manufacturers. We can undertake any required base works, site clearance and installation. We offer free quotations and for larger buildings we offer a free site survey. 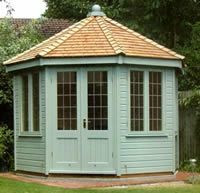 With our vast experience of the industry we can offer you advice on anything you need to know about garden buildings. 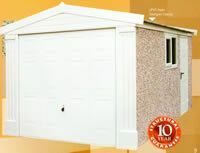 From home offices to storage chests we can solve all your garden building requirements.